"Two Cute"! 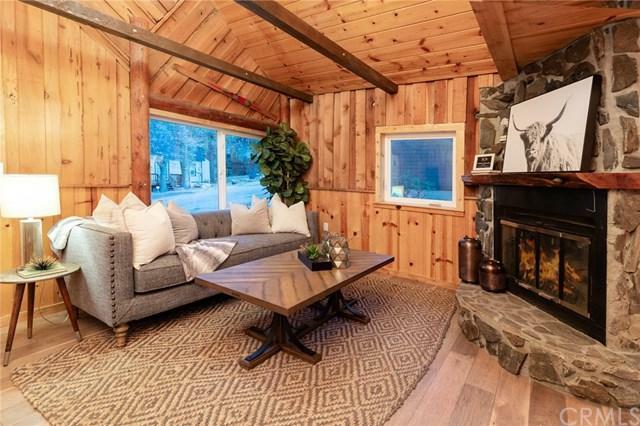 Two for the price of one on this remodeled log sided house and guest unit located in central Big Bear Lake. Just a few houses away from the National Forest trails, and minutes from the lake, Village and ski slopes. 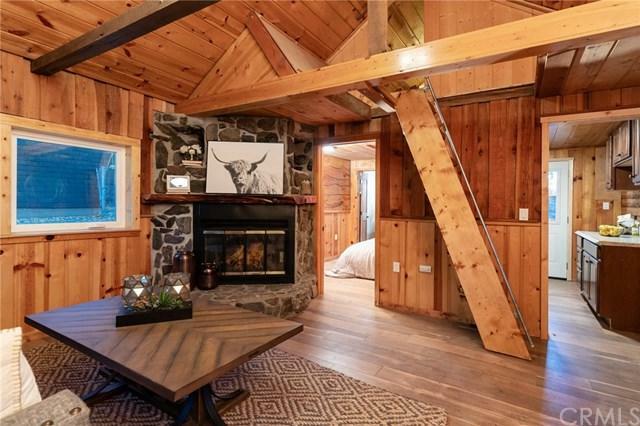 Front unit features vaulted wood beamed ceilings and stone gas log fireplace. Cozy bedroom with custom wood walls and attached bath. Kitchen area has new cabinets, dishwasher, and access to rear deck. Warm interior upgrades including rustic flooring, knotty pine wainscoting & alder hardwood doors. Bonus attic area in each unit. Bathrooms have been updated with tile flooring, new vanities, new bath/shower enclosures, and oil rubbed bronze fixtures. Dual pane vinyl windows and new lights throughout. 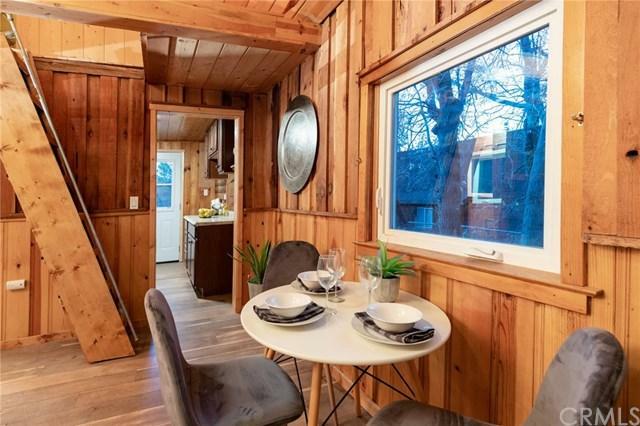 Guest unit also features wide open space with vaulted ceilings, corner free standing gas fireplace, and kitchenette area. Remodel, all new plumbing and electrical permitted thru City of BBL per seller. 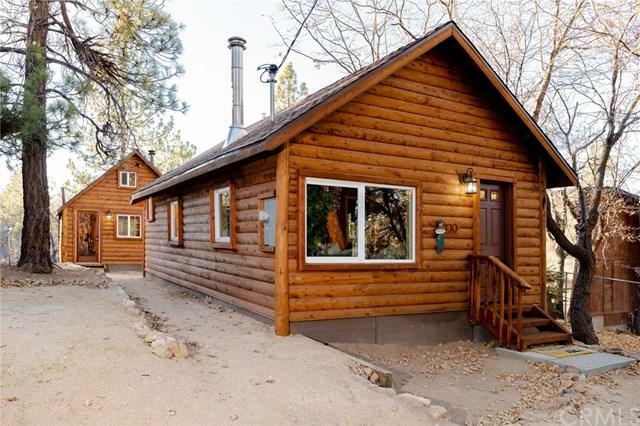 Sold by Tyler Wood of Re/Max Big Bear.